Begin making money today by reselling web hosting. Reseller hosting is a form of web hosting that gives you the ability to use your allotted hard drive space and bandwidth to host websites on behalf of third parties. You simply purchase our services in wholesale and then you may sell them to your customers, possibly for a profit. A reseller account is ideal for you if you own a lot of hosting accounts and would like to control the resources allocated to each account or if you would like to start a hosting company of your own without spending too much. 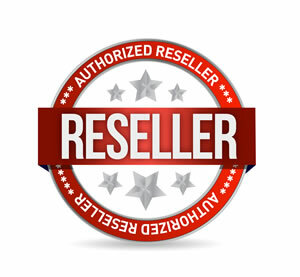 You may click here for more information about reseller accounts. WhoGoHost is renowned for its Reseller Hosting Plans. 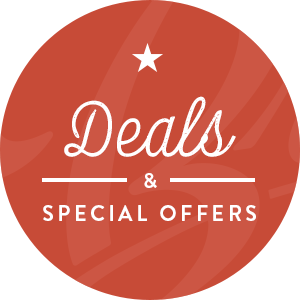 Find below all our reseller plans, features and cost. **Note that features in demo may differ for reseller WHM due to privilege levels. Be in control of setting the hosting accounts plans with no mention of WhoGoHost. Communicate directly with your customers. Run and maintain your reseller plan with little or no stress, using the WHM engine and CPanel. Create as many hosting plans of your choice as you want. Allocate disk space and Bandwidth to each of them using the resources of your reseller plan. There is no limit to the number of accounts you can have. Still have some questions for us? Never worry. Find answers to all your questions by checking out the knowledge base, sending a mail, calling the support team or chatting with us live.